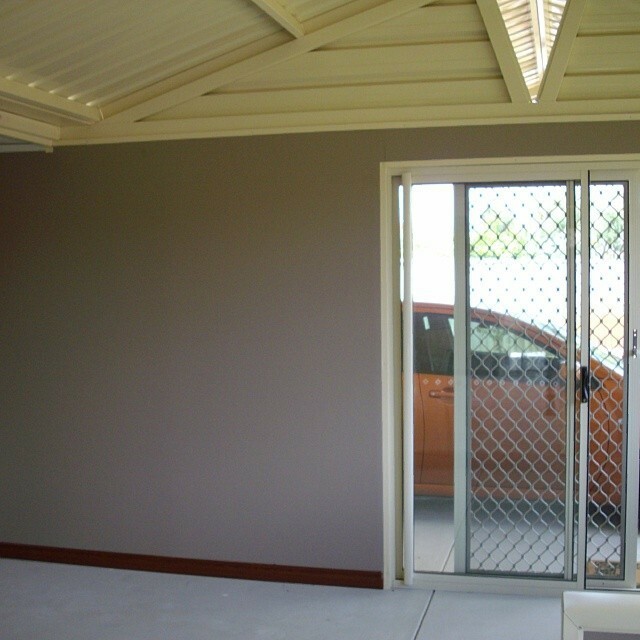 With a colorbond steel enclosure for your home’s extension, you can have a second living room where the whole family can be together. You can also add an outdoor kitchen area where you can cook and entertain guests, a sunroom where you can enjoy the bright sunlight while nestled comfortably inside, or an Solar Span Insulated room that can become a crafts shed or a man cave for the husband. All these can be possible with enclosures from Regal Patios & Carports. We’ve built Solar Span Insulated enclosures with flywired sliding glass windows and doors, the floor of concrete and the roof of colorbond steel. 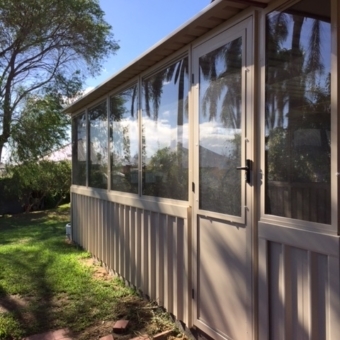 But if you have specific materials you would like to incorporate into the building of your enclosure, we can certainly accommodate that. We also welcome any design you may wish to follow for your house extension. We will accommodate any specifications you may have on the fabrication of your enclosure. And even with all this, the installation of your enclosure would be less expensive and quicker to build as compared to other forms of construction. 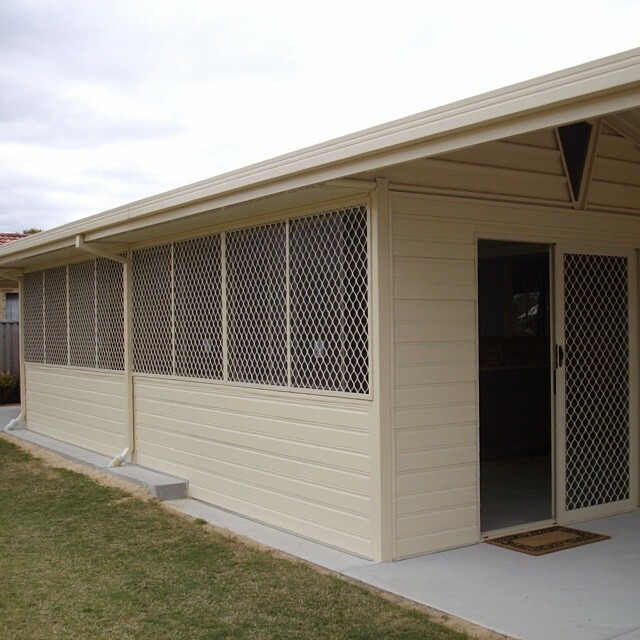 As our enclosures are made of colorbond steel, these are very durable and have a guaranteed long-life. You can be confident that your enclosure will withstand harsh weather conditions. Colorbond steel is known to be one of the most resilient building materials and this has been tested and proven for more than 45 years. 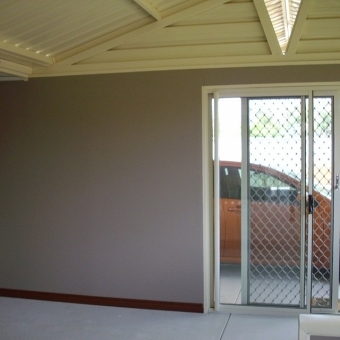 Colorbond steel is also flexible providing you a wide range of designs with great spanning options. You can even easily match the colour of your enclosure with that of your home for a more uniform and cleaner look. All this gives each home owner the assurance that their enclosure would both fit the aesthetic features they require and provide the quality requirements they need. 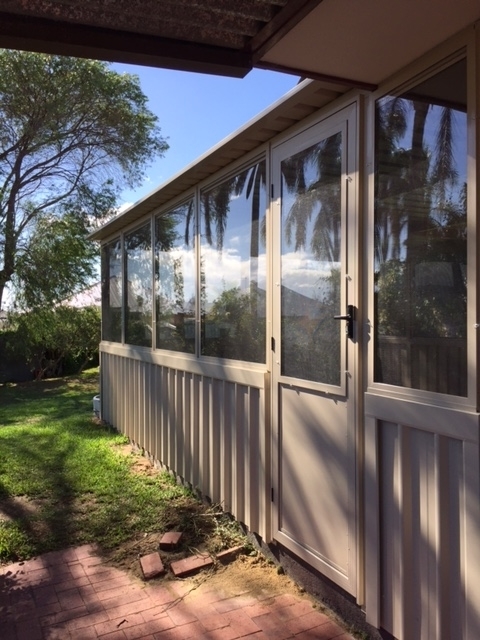 With Regal Patios & Carports you can have enclosures that naturally blend into the property and become a beautiful, comfortable, durable and highly functional addition to your home.